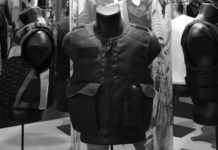 A collaboration between EnGarde and independent contractors has produced an exciting advancement in the design of ballistic panels used in body armor. 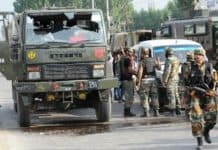 For twelve years EnGarde body armor has kept the shape of their ballistic panels basically the same. The classic shape has offered customers worldwide a superb level of protection in a lighweight and comfortable body armor panel. Recently, EnGarde decided to take a fresh look at the shape of their body armor panels and collected input and recommendations from clients and a special engineering team on a newer design. In conjunction with their own engineers, EnGarde brought in ballistic panel design experts who worked with the FBI and US law enforcement on custom panel designs. That collaboration has produced a groundbreaking new panel design that is ideal for both concealable and tactical body armor applications. The new ballistic panel shape will gradually replace the classic ballistic panel shape during 2016 for a select number of EnGarde body armor models. Previous customers can be assured the company will maintain a stock of the classic carriers for those with legacy products. 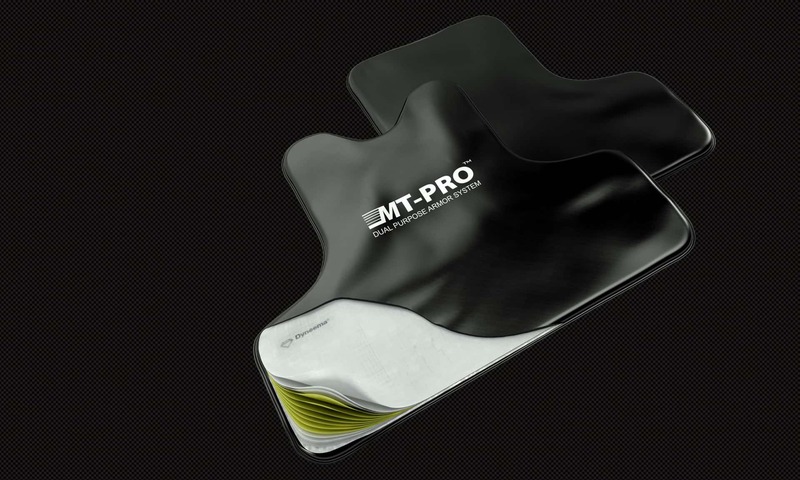 The new ballistic shape will first be introduced on EnGarde’s MT-PRO™ ballistic panel series and gradually rolled out to other models.